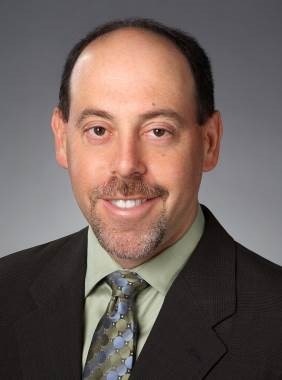 With more than 25 years of legal experience in and out of government, Allen Erenbaum has represented the Consumer Health Alliance (CHA)―the national trade association for non-insurance discount healthcare programs whose members provide discount health plans to nearly 27 million Americans―since its inception in 2001. As President of CHA, Erenbaum represents the organization in state legislative and regulatory matters while advising its members and other discount healthcare companies on regulatory, compliance and corporate issues. Over the years, he has advocated on behalf of the discount healthcare industry with the National Association of Insurance Commissioners, National Association of Attorneys General, Federal Trade Commission, and regulatory agencies and legislatures in more than 25 states across the country. In addition to his efforts with CHA and the discount healthcare industry, Erenbaum formed his own law firm―Erenbaum Legal Strategies―in Los Angeles in 2011, following more than a decade of service in the Government practice group of international law firm Mayer Brown. At his firm, he represents clients who have legislative, regulatory, administrative or enforcement issues with federal, state and local governments. Erenbaum has also served in the Clinton Administration as the Director of Congressional Relations for the Immigration and Naturalization Service, as well as Counsel to the U.S. House Judiciary Committee. He is a graduate of Brandeis University and Harvard Law School. 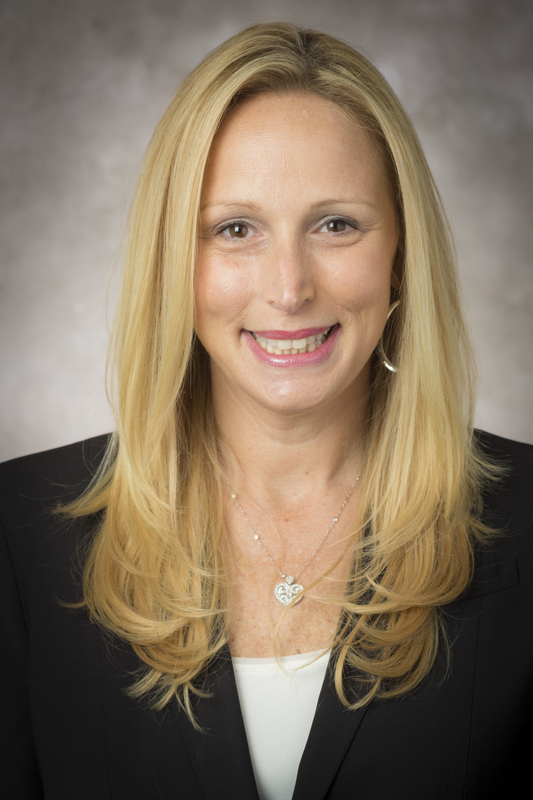 Jenn Stoll joined DentalPlans.com in 2003 and now serves as the company's Chief Commercial Officer. As a key member of the company's executive leadership team, Stoll is dedicated to ensuring a world-class product offering and partner marketing platform that enables consumers to enjoy a compelling shopping experience with DentalPlans.com. She leads company efforts with carrier partners, broker-affiliates, group businesses and the dentist marketing channel. Stoll served as a marketing consultant to DentalPlans.com for two years, as Vice President of Marketing for five years, and President for 3 years. She brings more than 15 years of digital marketing experience to the company. Stoll previously was Director of Marketing at Naviant/eDirect/Sweepsclub.com and a Product Buyer/Destination Manager with Certified Vacations. She is a member of the National Association of Dental Plans (NADP), a Board Member of Consumer Health Alliance (CHA), and has been a Chief Executive Member of Vistage Florida since 2009. Stoll holds a Bachelor of Science degree from Syracuse University. She was also named to South Florida Business Journal's 40 under 40 in 2012.